It all began at the Elgin Knights of Columbus Hall. It then moved to the formation of a new men’s group in Elgin and very soon Elgin will have one less building (for now) and one remodeled/reutilized building downtown. Last December, the Elgin Men’s Charitable Corporation (EMCC) became a 501c3 entity. According to EMCC president Alan Reicks, the group was formed to fill an until-then unknown gap in charitable giving opportunities in Elgin. For several years, the Elgin Knights have questioned whether they could expand their seating capacity and improve the efficiency in the Hall. With Town & Country Veterinary Clinic next door to the south, a move in that direction was not an option. 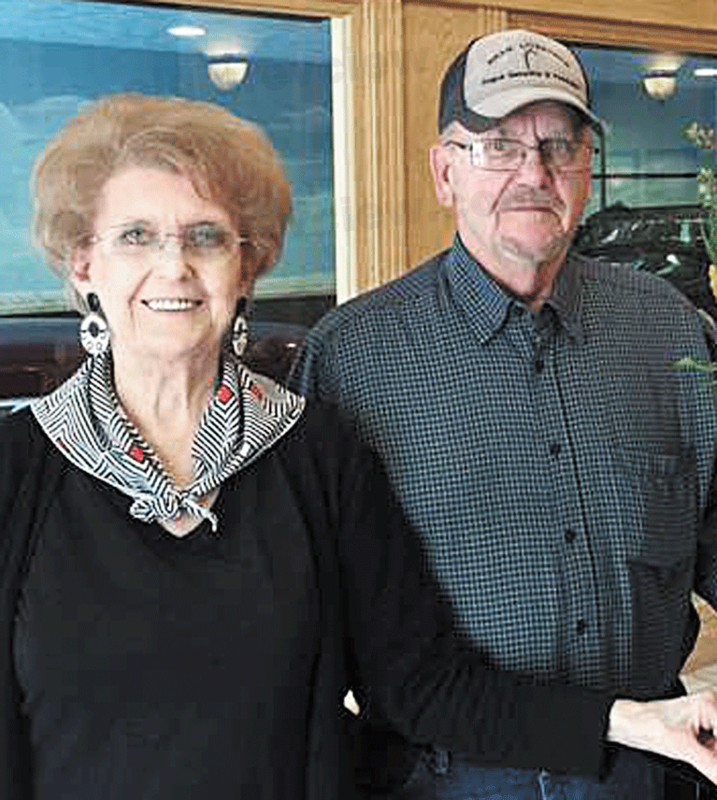 Their focus shifted to the north and, approximately two years ago, then-Grand Knight Jerry Heithoff began discussions with Millie Mundorf, owner of the empty Main Street Cuts and Clip ’N Curl building. As the conversations evolved, it soon became clear that a simple purchase of that building wasn’t going to be as beneficial to the Mundorfs as a charitable donation would be. Due to bylaws in the organization, the Council Holding Company (owner of the Elgin Knights of Columbus Hall) is unable to accept those types of gifts. That started to get some men in town talking and when some men get talking, things get done. Things like the formation of the charitable corporation. 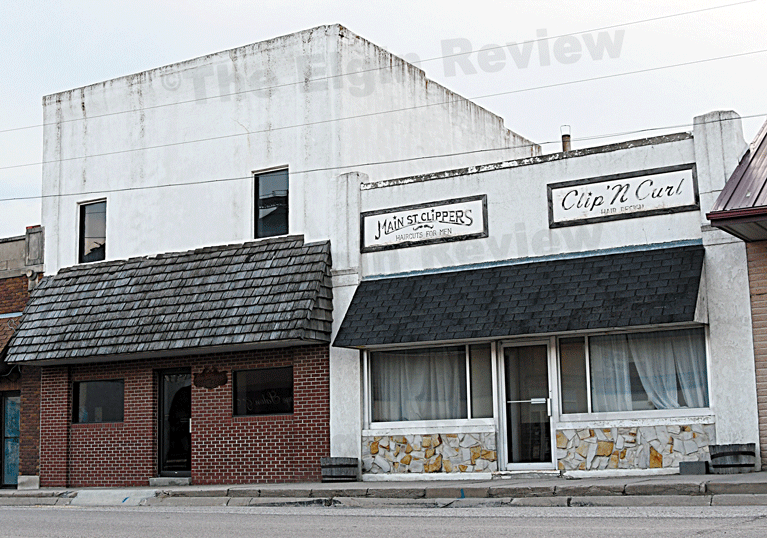 While Heithoff and the Mundorfs were still negotiating, a second main street building entered into the equation. Jim McNally, trustee of the Richard Kalvelage Gift Trust, made a generous offer. Would they be interested in a gift of the building housing the Elgin Dental Clinic?, he asked. “By receiving the gift of the dentist office, it puts us (the corporation) in the position where it’s local people that have the responsibility of – hopefully – growing the downtown business district by offering professional services,” Reicks told The Elgin Review. The corporation also plans on working with Dr. John Williams as he looks towards his retirement, hopefully helping to secure another dentist for the location when that day comes. With the corporation ownership, Reicks said work has already begun on remodeling the interior of that building. On the main floor, the dental clinic will occupy the front half as it does now, however patients will be noticing some cosmetic changes. The back room, which has been used for storage, is being made into a working area with another office and storage space. Two new businesses will be up and operating very soon in the dental building. Elgin native Derek Scholl, owner and President of Cornerstone Chiropractic Center in Lincoln, will be operating a satellite chiropractic clinic several days a month. Attorney Shawn Beaudette, of Lammli, Locke & Beaudette Attorneys at Law in Norfolk, will also be setting up office hours in Elgin. Details on each of the businesses will be announced as they get ready to open their Elgin locations.As for the Mundorf building, due to structural issues, the building will be demolished and the lot cleared in the near future. Officers in Elgin Men’s Charitable Corporation are President Alan Reicks, Vice President Mark Dwyer, Secretary/Treasurer Gary Hoefer and board members Bob Schiltmeyer, Dave Hoefer, Joe Seier and LeRoy Kerkman. Membership in the corporation is limited so men who are interested are encouraged to contact any of the officers or board members for details.